One person's experience of a posthumous tweeting service. Read the article here. An essay on privacy, sharing and why we as a society are ill prepared for social media. Read the essay here. 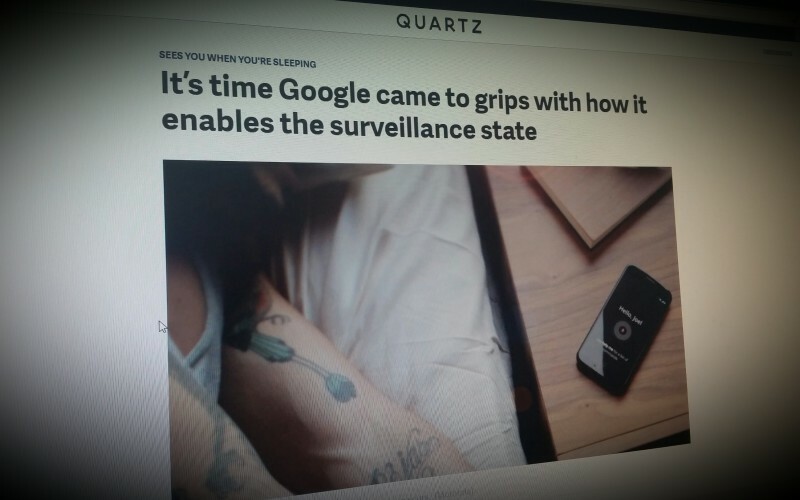 'Google, more than perhaps any other company, is aggressively putting sensors and the software to activate them into our environment. The just-unveiled Moto X phone... has a custom microchip that allows it to listen for voice commands literally all the time, even when the phone is "asleep". Google's Chrome web browser now supports voice commands; that means it's also rolled into every Chrome OS notebook computer. 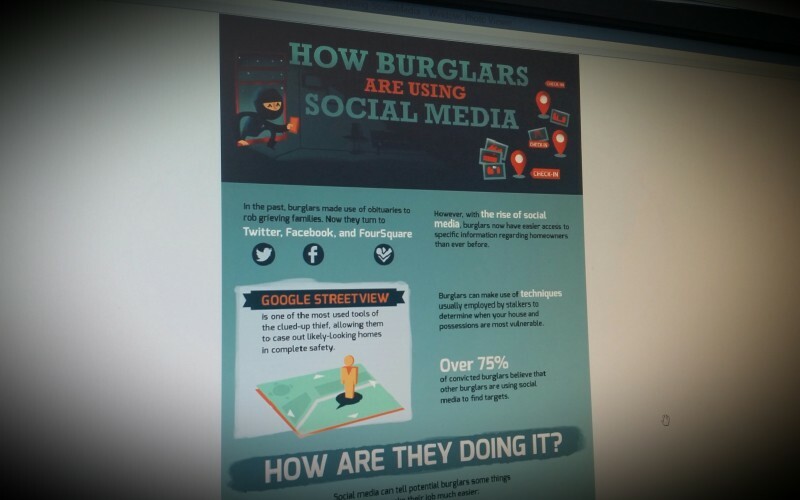 Infographic clearly shows how the information we share makes it easy for burglars to target us.